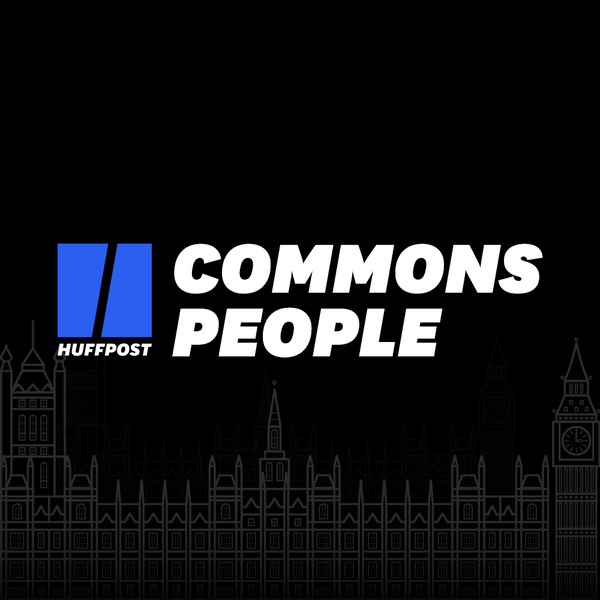 HuffPost UK Politics team take a swipe at the week in Westminster, which this week moved at a frenetic pace. There was ducking and diving, tantrums and ultimatums as Brexit once again took centre stage. David Davis continues to go lone wolf, while over at Labour HQ Keir Starmer desperately tries to bind the fence together for them all to sit on. Elsewhere in Westminster, Chris Grayling continues to baffle the laws of responsibility by calling an inquiry into his own failings while this week's quiz honours Jeremy Hunt as he becomes the longest-serving Health Secretary Britain has seen since the introduction of the NHS.